Dr. Schuchat also explains that the newer DTaP isn’t as effective as the older DTP version. Just how effective is the vaccine? Past research has shown varied results, putting the vaccine’s efficacy between 70 and 90%. 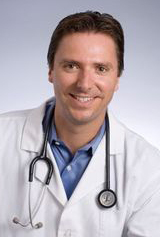 But one of the latest studies form the Oxford Journal Clinical Infectious Diseases demonstrates that vaccine efficacy is even lower, and varies greatly with age: 41% for toddlers and preschoolers, 24% for elementary age kids, and 79% for teens (possibly due to the 12-year booster dose 4). These numbers make the pertussis vaccine one of the least effective ones on the schedule. 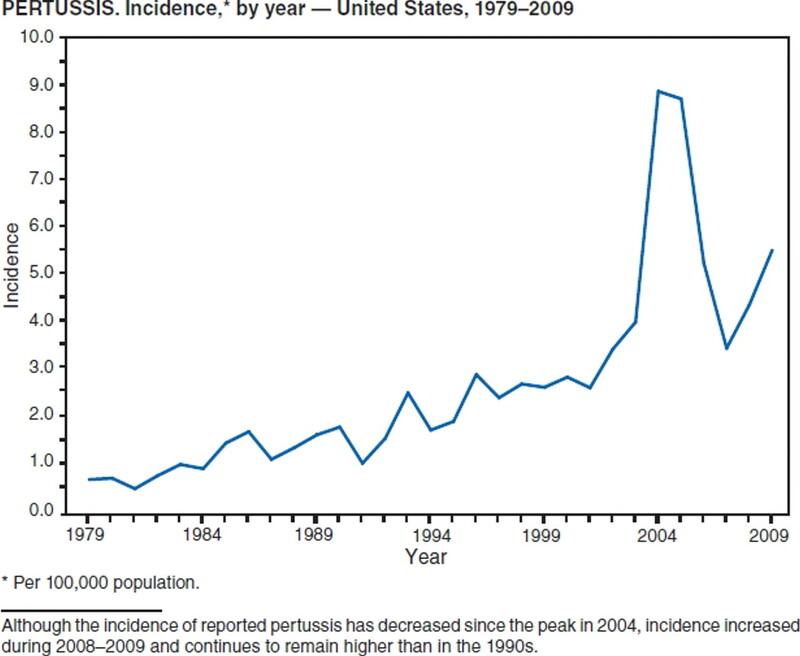 Clearly, the number one reason why pertussis continues to remain at high rates in our country is that the vaccine doesn’t work very well, even in the short term, and wears off fairly quickly, leaving even fully-vaccinated kids susceptible to the disease. Any media person who tries to blame the rise in whooping cough soley on the anti-vaccine movement is ignoring science and spreading false information. The solution isn’t to try to change the minds of all the parents who refuse the vaccine; the solution is that we need a better vaccine, one that doubting parents can rely on to protect their kids.